In computing, the children in Year 3 have been learning how to use Scratch. First of all we developed our skills to debug programs including considering how to order commands so the two penguins told a ‘knock knock’ joke and spoke their parts in the correct order; speeding up a car’s travel around a race track but still keeping the car on the track and making a times table program complete a sequence to 12x12. The children created their own background and Sprite and then programmed an algorithm of their own to make their character tell a joke. If that doesn’t sound impressive enough, they then moved onto programming their own computer game, testing and debugging it to make sure it worked smoothly! 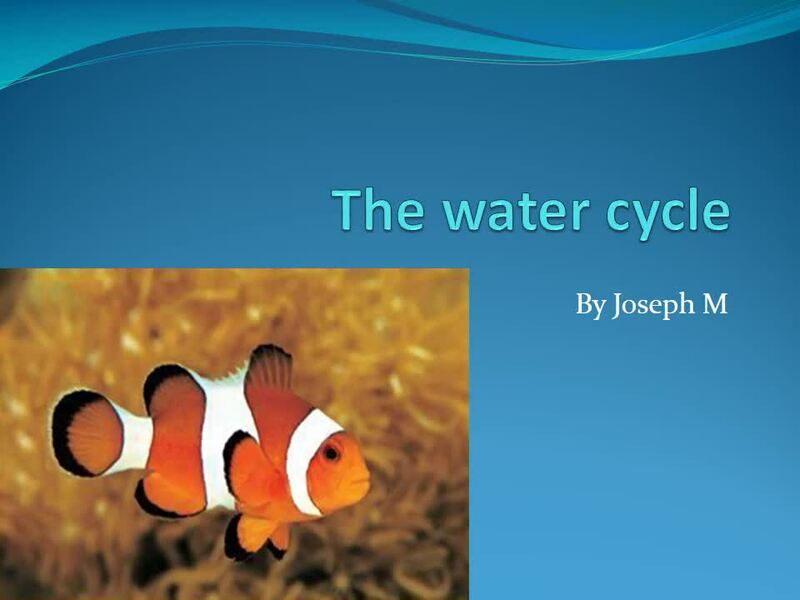 As part of their 'Flow' project, children in Year 3 created PowerPoint presentations to demonstrate their understanding of the water cycle. In their science work Year 3 looked closely at different soils, classifying them into their specific types. 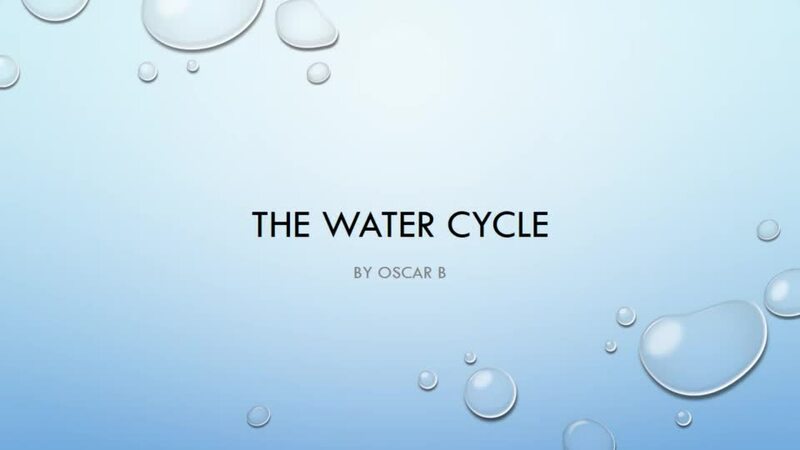 They investigated different water samples to determine just how clean they really were, using the effects of evaporation to see what residues were left behind and used opalometers and data loggers to gain accurate readings. Children in Year 4 used their maths and geography skills as they devised programs to move tourists around a map of New York to visit their choice of locations. In their science project on Electricity Year 4 designed posters to provide safety advice about using electricity. Please click on the central image below to view the carousel of safety posters. As part of their history project on the Romans children in Year 4 used information from their workshop day, library books, picture cards and ipads to research information in order to compare Roman soldiers and Celtic warriors in terms of armour, weapons, appearance and footwear. Children carried out research projects about their chosen Roman topic and used different layouts in Word e.g. headings, bullet points, bold, underlining, inserting text boxes and adding images to improve the presentation of their work. In the science investigation below, Year 5 investigated which material would be the most effective for creating an astronaut's space suit, using data loggers to measure temperature and a graph tool to present their results. Year 5 learned how to create Andy Warhol-style, pop art portraits from a photo using a Photoshop application. As part of their Computing unit of study 'We are Game Developers', Year 5 explored gaming, using logical reasoning to explain how simple algorithms work. They then used logical reasoning to detect and correct errors in algorithms and programs. Year 5 then used variables in their programming before creating and developing their own amazing games! Year 5 were very excited to Skype their French penfriends and to be able to say hello in person. A great way to practise our modern foreign language skills! Our Eco Council took part in 'Switch Off Fortnight' to see if we could save energy. Before the start of the initiative, the Year 5 eco-councillors conducted a survey in school every day to find out how many laptops and interactive whiteboards were left on during lunchtime when they were not being used and also how many of the school’s lights were on ‘Eco’, ‘Eco+’ or ‘Max’ mode. The Green Team then went around the whole school and put up signs with our energy saving mascot (Mr Energy Saver) to remind people to turn off laptops, interactive whiteboards and lights. During Switch Off Fortnight, the Year 5 eco-councillors repeated their survey for two weeks to see if our signs and reminders would help us reduce the amount of electricity we use in school. Following our 'Switch Off Fortnight', children in Year 5 created graphs and used Excel spreadsheets to present further graphs to analyse and show the impact of our drive to save energy. We achieved our aim of reducing energy use over the two weeks, so well done everyone and remember to keep switching off interactive whiteboards, lights and laptops when they are not in use! In Year 6 used latops and iPads to research the main parts of the human circulatory system and the functions of the heart, blood vessels and blood. They identified the impact of diet, exercise, drugs and lifestyle on the way our bodies function before presenting their explanations and findings in written accounts. Our Anti-Bullying Ambassadors used Publisher to design an e-safety leaflet which they shared with every child in school. 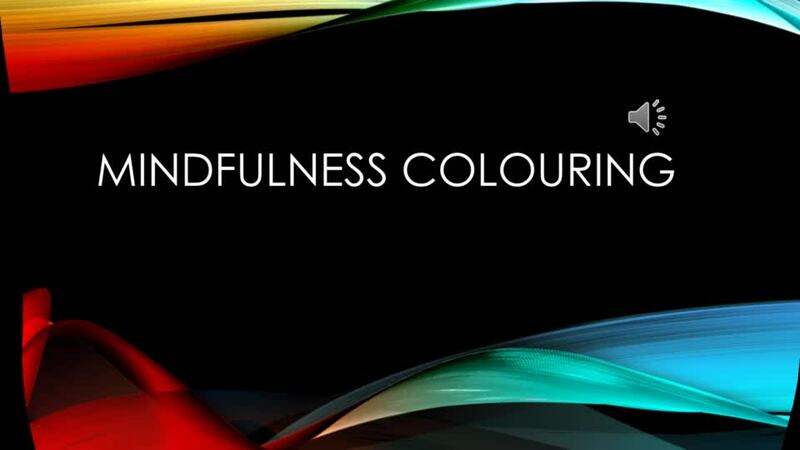 Our Year 6 Mini Life Coaches worked independently to produce their powerpoint and soundtrack which they used in an assembly to launch their mindfulness colouring workshops.